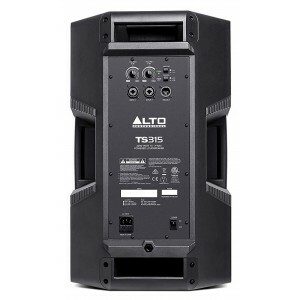 The Alto TS315 combines truly high-performance audio with elegant style and flexible placement/mounting applications. The new 1.4-inch HF driver with precision wave guide delivers clean and smooth high frequencies, while the 15-inch LF driver with high-temperature voice coil provides the deep, body shaking bass. This is all powered by the custom engineered high-efficiency class D amplifiers with passive cooling design. This design means that there is no fan so the speaker will run much cleaner, quieter, and has greater long-term reliability. 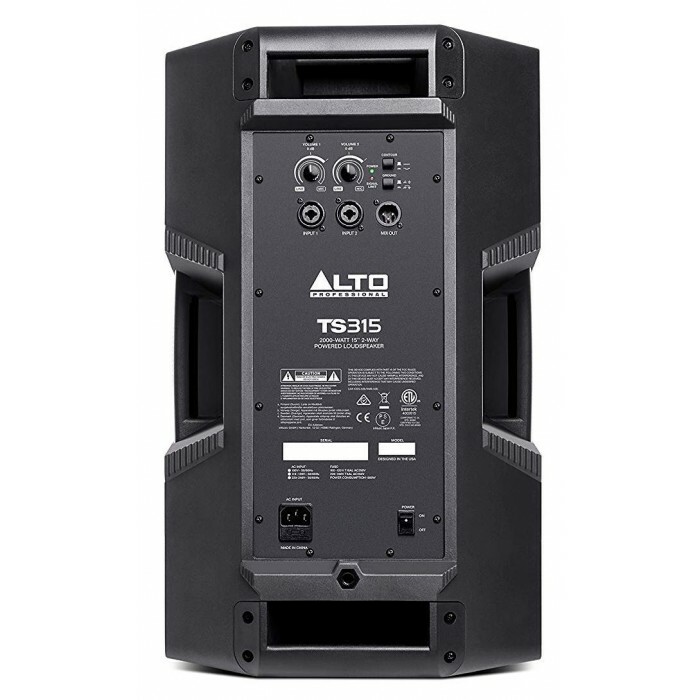 The TS315 is versatile and can be mounted and placed in a variety of positions. 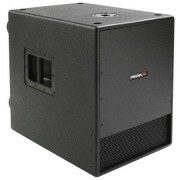 Thanks to the pole mount socket, the TS315 can be attached to pole stands at a party or live venue. Additionally, the TS315 can also be mounted to walls or ceilings using the TSB125 bracket, which makes it ideal for gyms, clubs, restaurants, dance studios and much more. It can be used for flown application as well with the integral M10 suspension points, as well as for use as a wedge monitor. 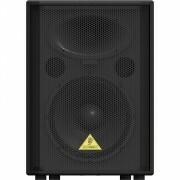 The PA Speaker Stands Pair by Gear4music comprises of 2 height adjustable, 35mm PA speaker stands and a reliable, water resistant and easy-to-carry bag. 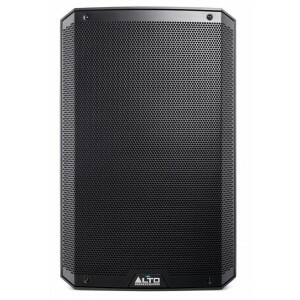 These height adjustable PA speaker stands from Gear4music boast solid construction with bolt and safety screw connections. 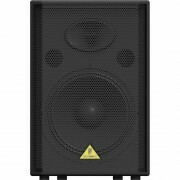 The stands are suitable for all PA speakers with standard 35mm (1 3/8'') diameter pole mounts. This set is ideal for gigging bands and musicians.